 Welcome to Raja Academy of Martial Arts’ Blog Page! The Latest Events and Academy News will be posted here! Enjoy!